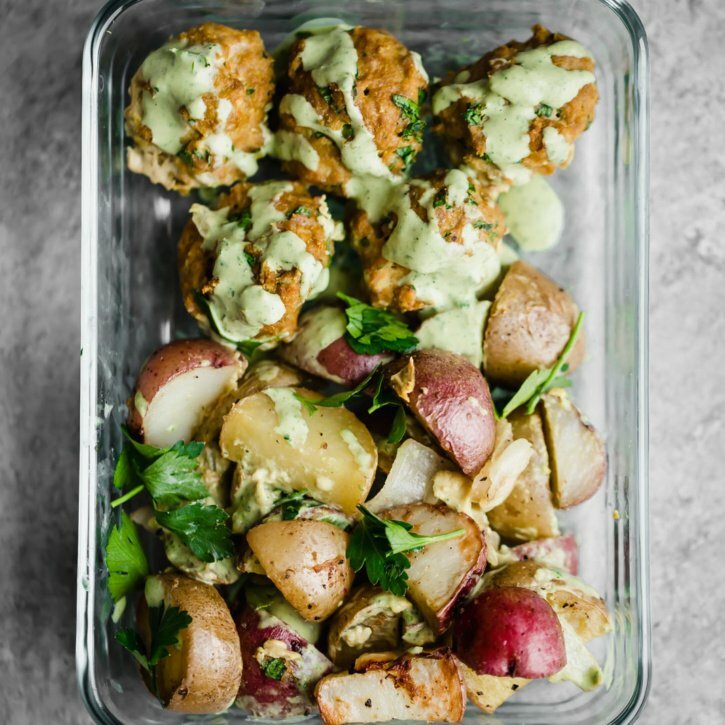 Sheet pan Paleo Turmeric Chicken Meatballs with roasted potatoes, onions and a creamy green herb tahini sauce. 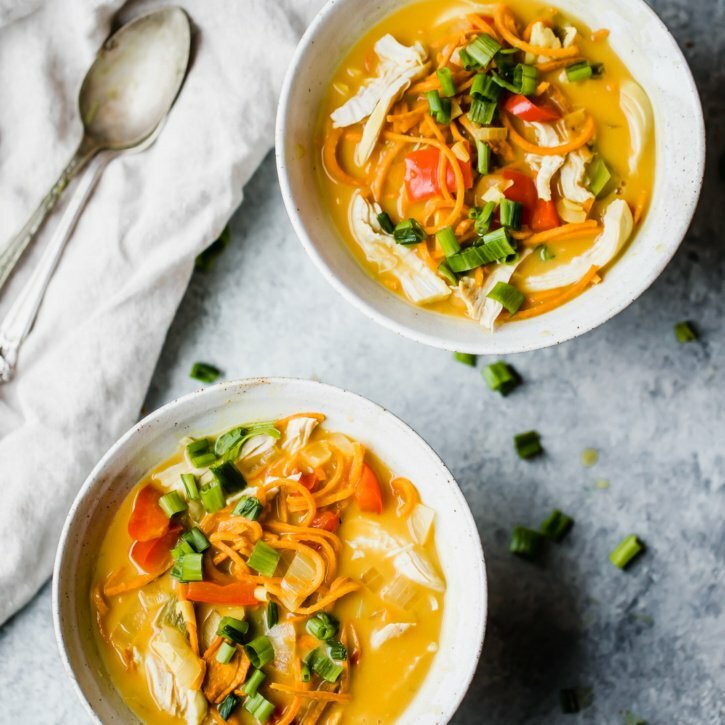 Delicious, super easy and great for meal prep! 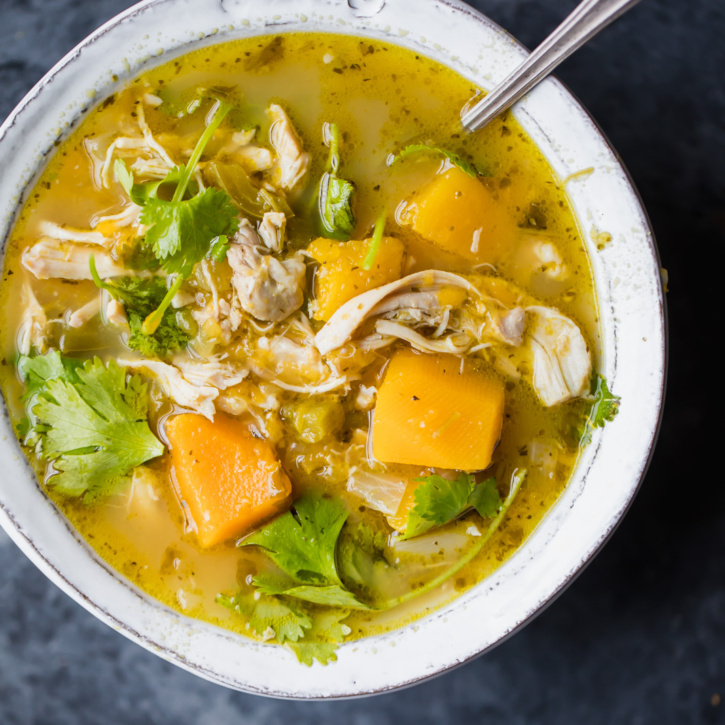 This recipe is in partnership with McCormick Spices. 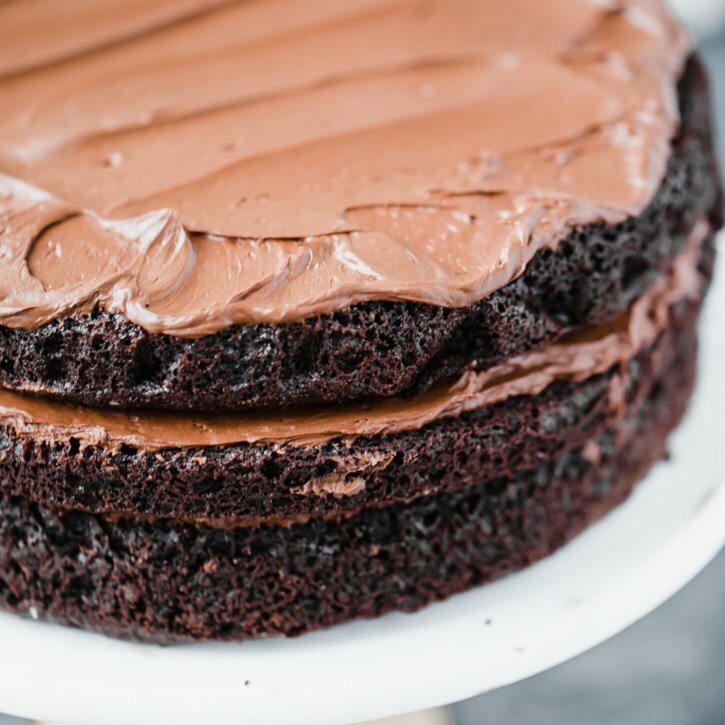 Absolutely incredible paleo chocolate cake made with almond flour and coconut flour and topped with a whipped paleo chocolate frosting. 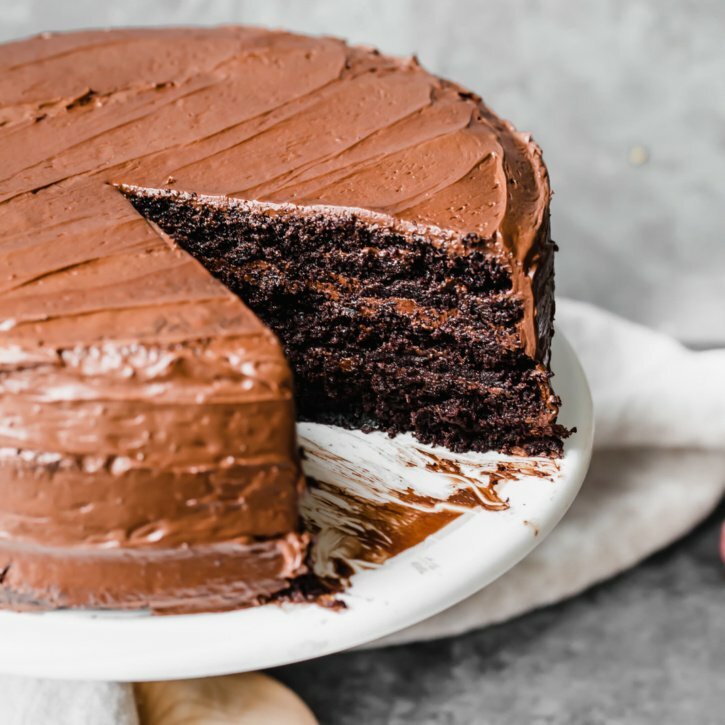 Once you make this, you’ll never need another chocolate cake recipe again. 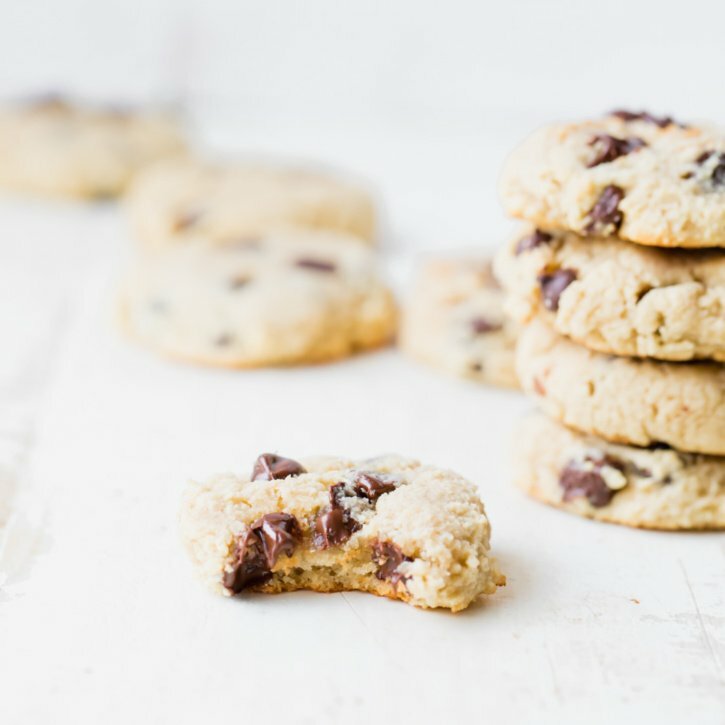 This recipe is in partnership with Almond Breeze almondmilk. 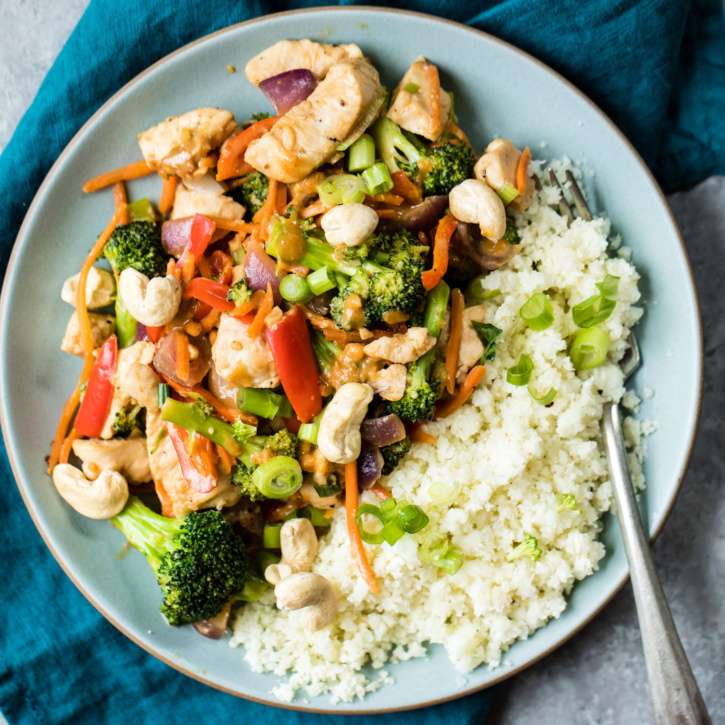 Incredible Ginger Cashew Chicken Stir Fry with Coconut Cauliflower Rice from the new Healthy Glow Co. HGG Reset! 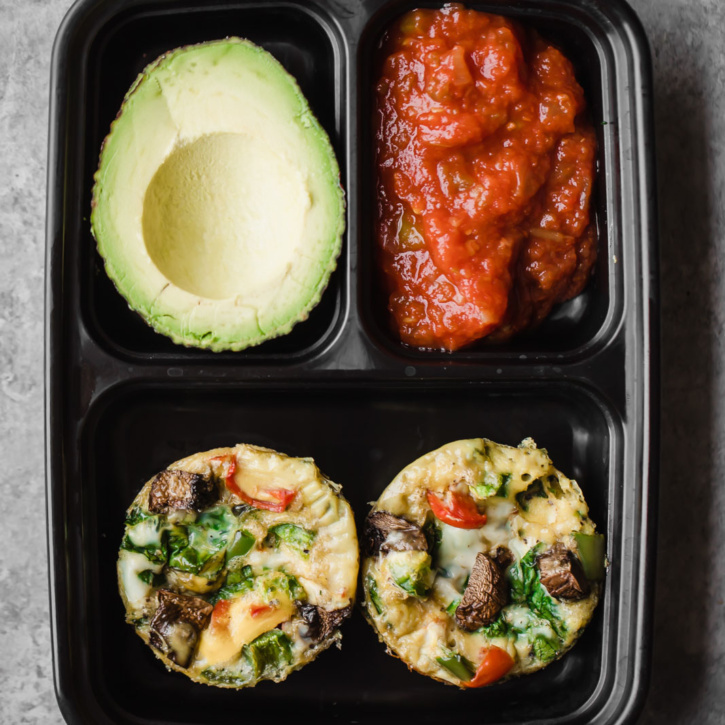 This protein-packed dish has bright colors, delicious flavors, and is perfect for meal-prep. 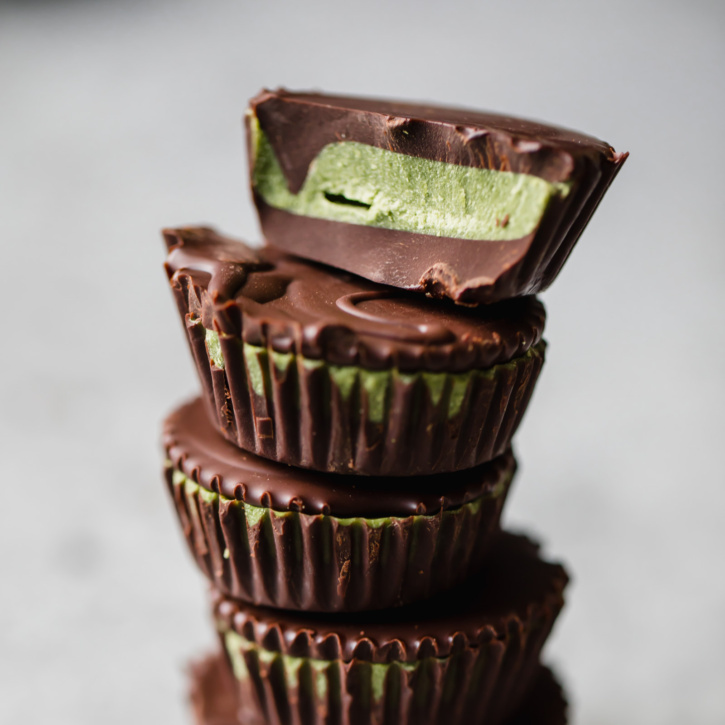 It’s almost the weekend and I’m SO excited to be sharing one of my favorite recipes from the HGG Reset. I started our 4-week nutrition program on Monday, and have been enjoying these incredible meals all week long. This protein-packed ginger cashew chicken stir fry is my lunch today. Read more. 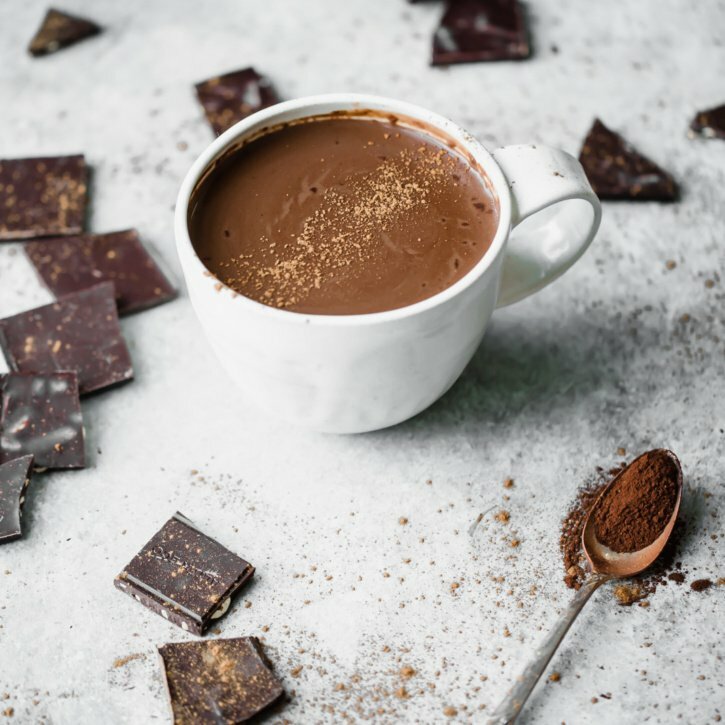 I wanted to share a recipe with you to only inspire you to eat healthier in the new year, but to also help you easily meal prep for breakfast. Also, I realized that many of my breakfast recipes are on the sweeter side, so this one is for all my savory lovers.